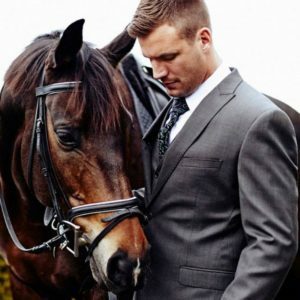 a Queensland icon in the formalwear industry….we’ve been around almost forever outfitting wedding groups, school formals, functions and more and would love to help you arrange your special event. 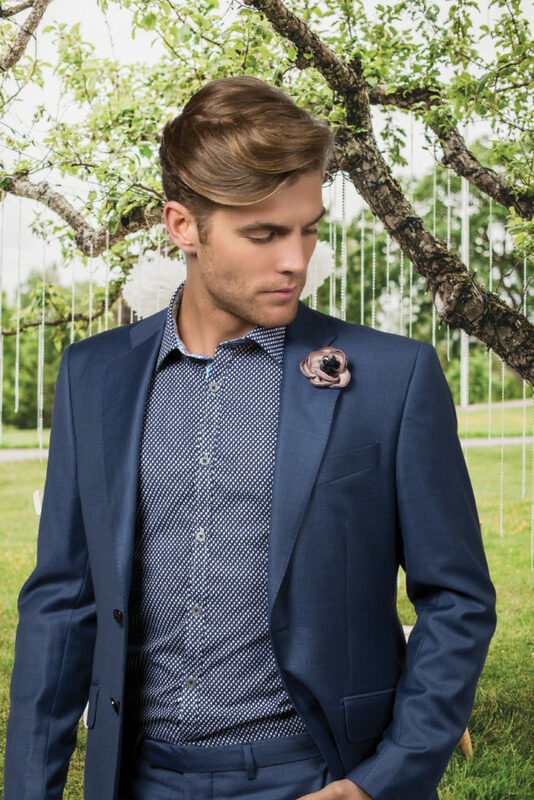 From posh black tie suits to very casual beach styles and comfy lounge suits for Dads…we will get you there looking just right. 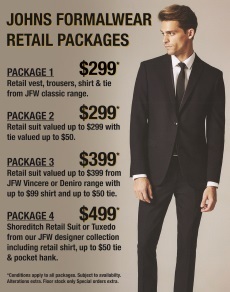 See you at Johns formalwear soon..
– Retail suit packages from $299. 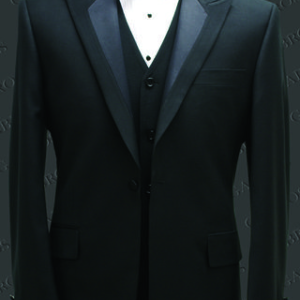 – A large range of hire suits. 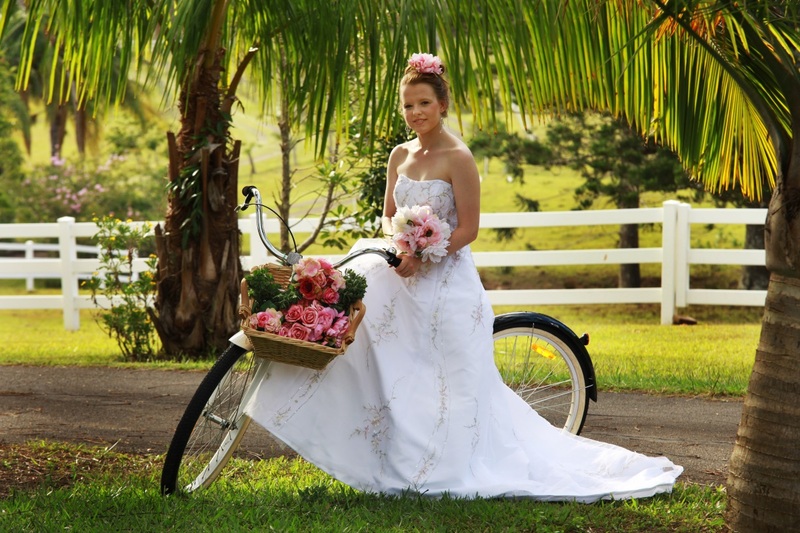 – Bridal gowns at online prices. 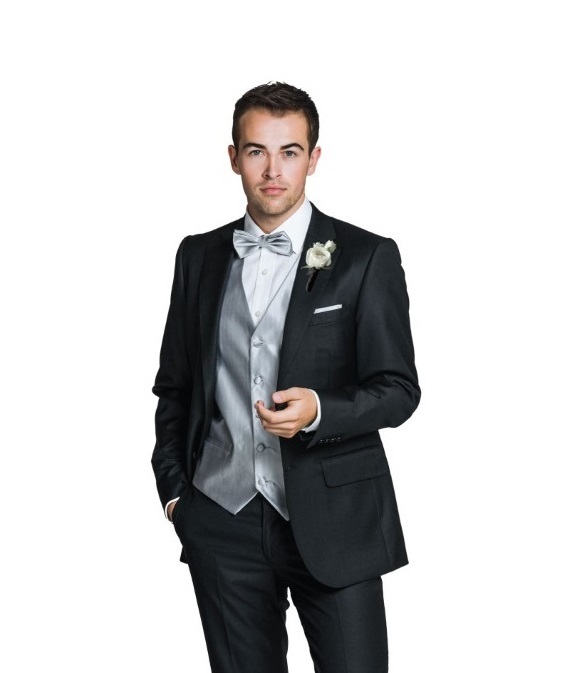 – Formal and Bridesmaid gowns 50% off. 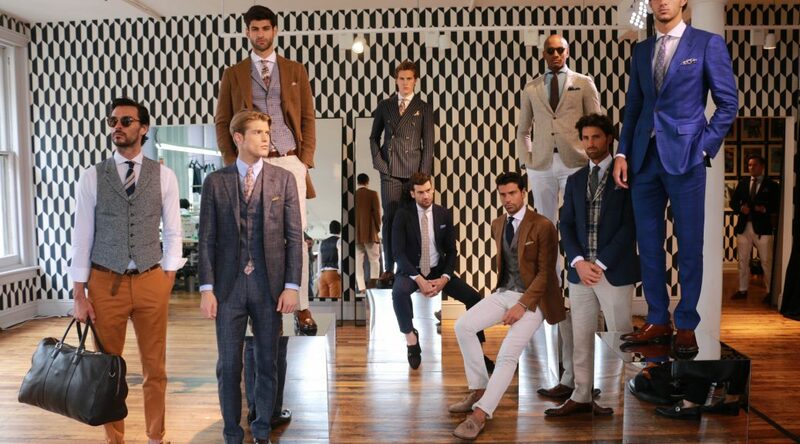 Visit us in store to see the full range. 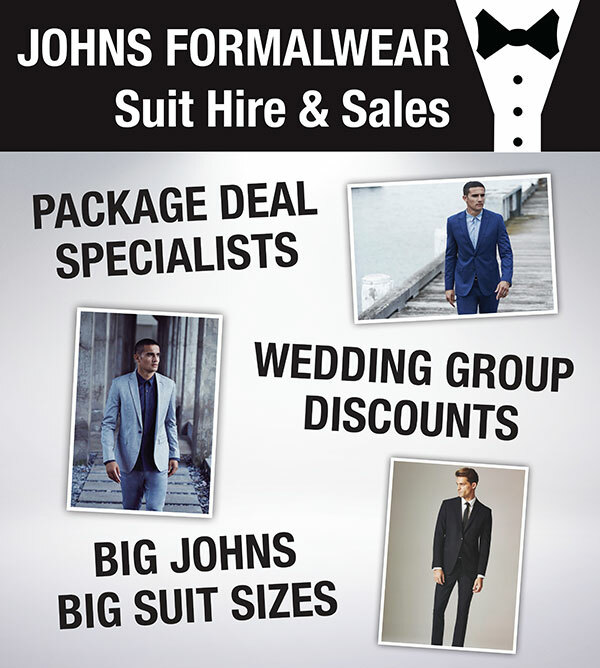 …..head out to Johns formalwear, Maroochydore.